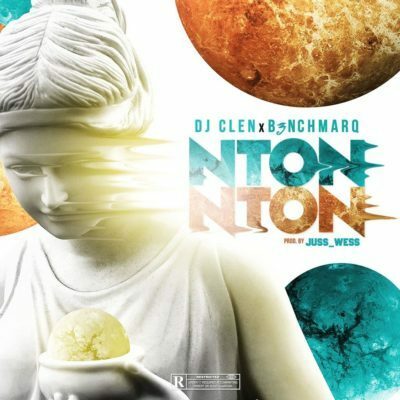 DJ Clen – Nton Nton ft. B3nchMarQ. DJ Clen drags B3nchMarQ into the stu again for his new single titled Nton Nton. The track is the second time DJ Clen will be featuring the rap duo following the success of I Do which also had Zoocci Coke Dope in the booth.